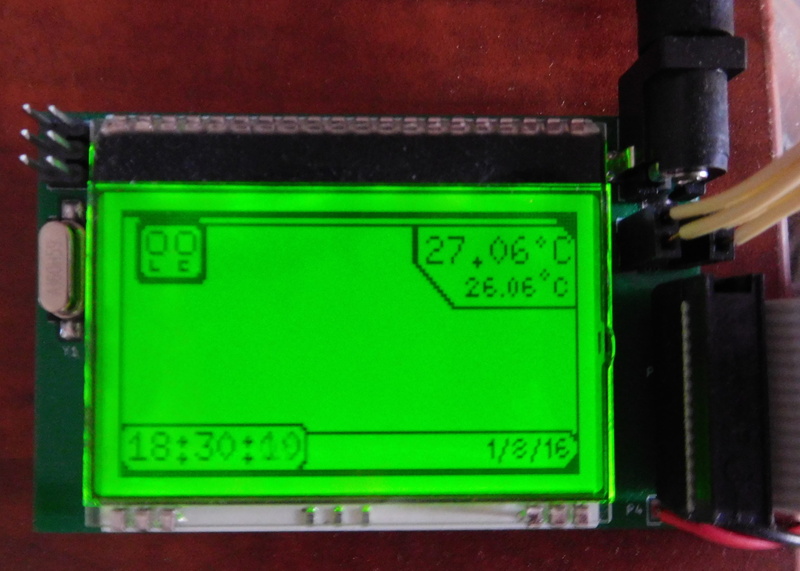 Just a quick note that I’ve finally put the page for my Arduino aquarium controller. This is a project that I built several years ago to control a small aquarium at home. I built it with through-hole parts on a home etched single-side PCB. Now I’ve redesigned the project to use SMD parts and double-sided PCB. This is a quick introduction to my Arduino LED driver project, since the PCBs for the prototype have being shipped from ShenZhen2U a couple of days ago. This project is fairly simple. The idea is to have an Arduino-compatible ATmega328P drive many LED strings, composed of one of the following two types of LEDs: regular or high-efficiency LEDs taking about 30mA, and high-power LEDs modules taking between 700mA and 1A. The applications I have in mind for this project are several lightning projects where a bunch of LEDs have to be controlled, perhaps in a complex way, but without needing much input (or none at all) from the outside world. Christmas and party lightning are good examples. A total of 4 AL8808 switching mode LED drivers can be installed on the PCB to drive strings of high-power LEDs requiring up to 1A of current. To drive strings of regular LEDs, the BCR420UW6 linear mode LED driver is used. 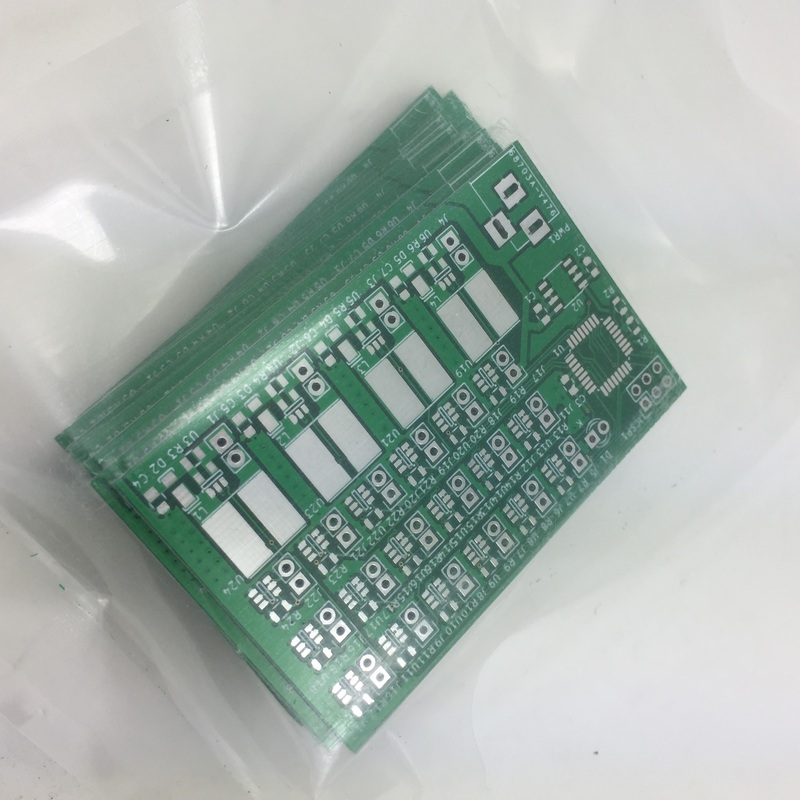 A total of 18 of these can be installed on the PCB. This is as much as you can control with the ATmega328P, as all of the output pins get used. No USB is included in this project, since the idea is to program it via ISP. In case some interaction with the outside world is needed, the ISP header could be used to interface with SPI hardware. 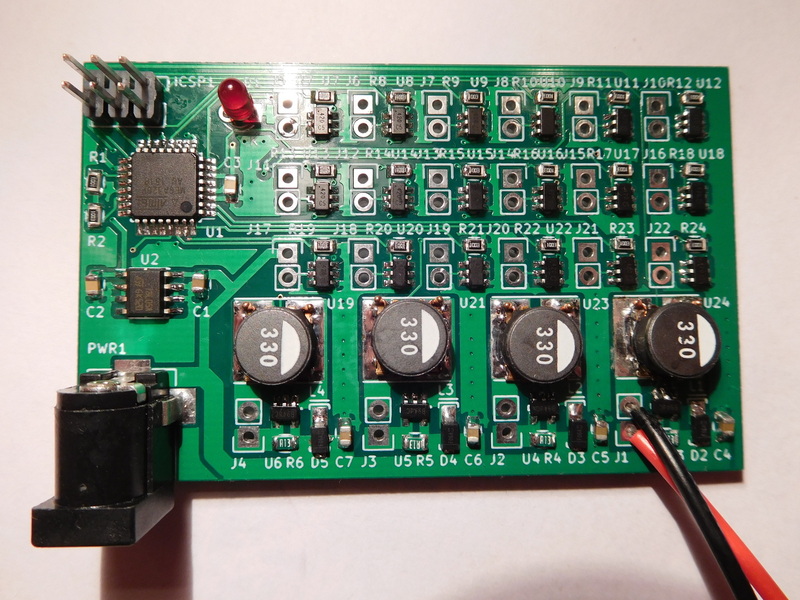 Everything runs off 12VDC which has to be provided by an external switching mode power supply. This is going to be open source hardware, so when I have actually built and tested the project I will post the schematics and PCB layouts to Github. Stay tuned for more information.